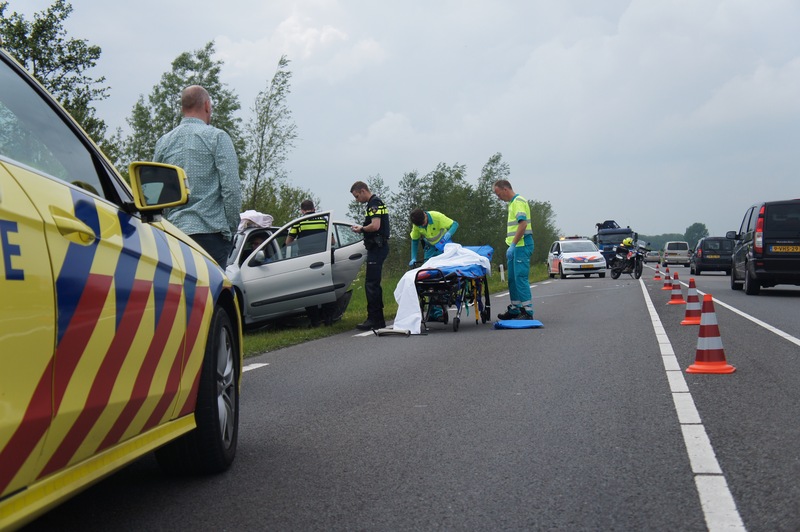 Op de N210 tussen Lopik en IJsselstein twee auto’s met elkaar in botsing gekomen. 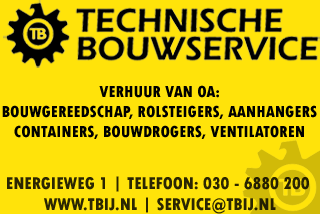 In de richting van IJsselstein knalde een auto op zijn voorganger. 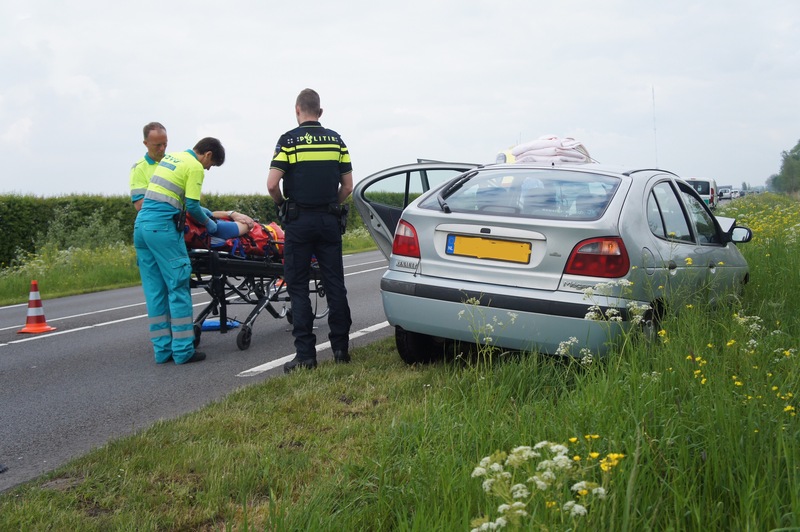 De politie heeft laten weten dat een overstekende eend ervoor zorgde dat de geramde auto plotseling af moest remmen. 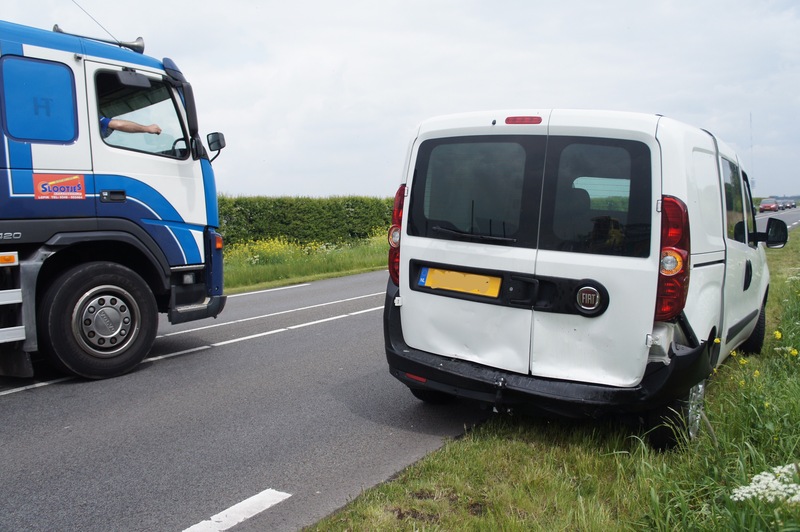 Hierdoor liep de bestuurder van een van de auto’s lichte verwondingen op en moest met een ambulance mee naar het ziekenhuis. 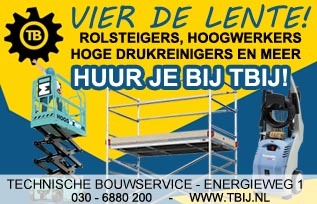 Een berger heeft beide voertuigen opgehaald. Er was enige verkeershinder op de N210, die inmiddels weer helemaal vrij is. My sister proposed We would potentially in this way website. He or she once was fully right. This text absolutely made my own evening. You are unable to contemplate exactly how a good deal time I did expended just for this info! Appreciate it! My sister proposed We would potentially in this way website. He or she once was fully right. This text absolutely made my own evening. You are unable to contemplate exactly how a good deal time I did expended just for this info! Appreciate it! I’ve truly learn some superb material here. Worth social bookmarking pertaining to returning to. We amaze just how a great deal of try you place to make the type of great useful internet site aplikasi berita saham indonesia. I really do rely on each of the methods you could have introduced within your publish. They are definitely persuasive and definitely will surely function. Even so, this discussions are very shorter for freshies. May perhaps you want extend all of them somewhat out of next time? Thank you for this submit. Hello there, just became alert to your blog through Google, and located that it’s truly informative. I’m going to be careful for brussels. I’ll appreciate in the event you continue this in future. A lot of other people can be benefited from your writing. Cheers! whoah this blog is fantastic i love reading your articles. Keep up the good work! You know, a lot of people are looking around for this information, you can help them greatly. Hey would you mind letting me know which hosting company you’re utilizing? I’ve loaded your blog in 3 different internet browsers and I must say this blog loads a lot faster then most. Can you recommend a good internet hosting provider at a reasonable price? Thanks, I appreciate it! It’s actually a great and helpful piece of information. I am satisfied that you shared this helpful info with us. Please stay us up to date like this. Thanks for sharing. Its like you read my mind! You appear to know so much about this, like you wrote the book in it or something. I think that you just could do with a few p.c. to power the message house a little bit, but other than that, that is great blog. A fantastic read. I will certainly be back. Hiya, I’m really glad I’ve found this information. Today bloggers publish just about gossips and net and this is really annoying. A good site with interesting content, that’s what I need. Thanks for keeping this site, I’ll be visiting it. Do you do newsletters? Can not find it.